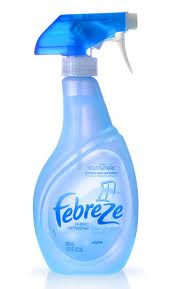 You can spend so much money on different products just to do your laundry. 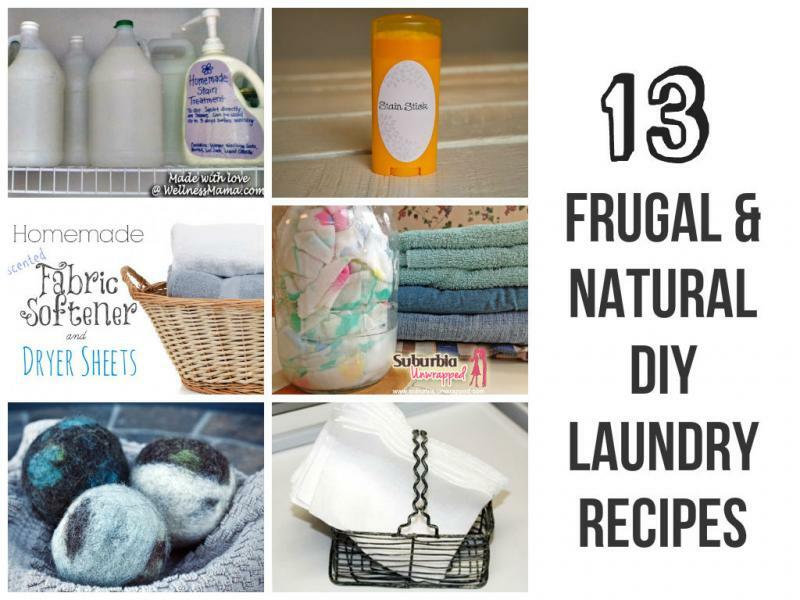 Well here is a great roundup on 13 different natural DIy laundry recipes. Not only will you save a lot of money but you also get to know what is in these products and therefor know what is going on your skin. With any of these recipes, add all the ingredients to a spray bottle and shake well.